The Afro-American flag is one of the most influential flags in the world. It has never represented a nation on its own, but many nations in Africa use flags that are derived from the Afro American flag. It has represented a wide variety of political groups and communities since it was first adopted, and it has become one of the most potent and enduring symbols of pride and unity for people of African descent. The flag has managed that in spite of its relative youth, which only serves to emphasize its importance in Afro-American culture. 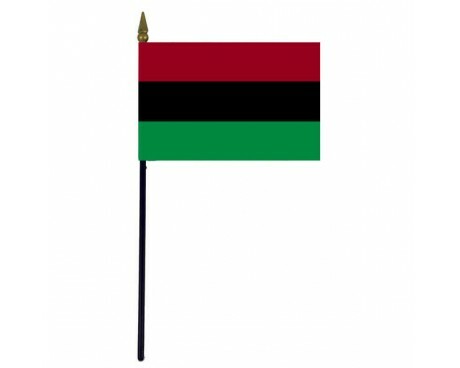 The Afro American flag, which is often known as the UNIA Flag or the Pan-African flag, consists of three horizontal stripes of red, black, and green. 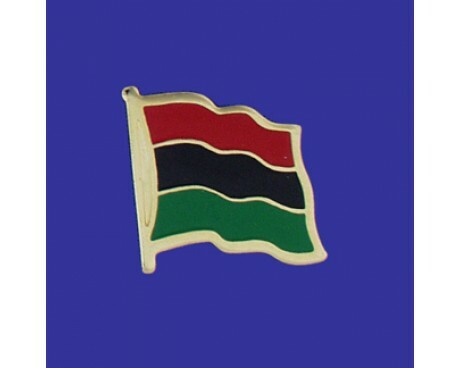 Historical reports indicate that the flag's designer intended for the red band to represent his sympathy for political minorities, while the black band represented the African people and the green band stood for his sympathy for the people of Ireland. UNIA, a political organization which was dedicated to the support of people of African descent, published alternative meanings when the flag was first shown to the public. 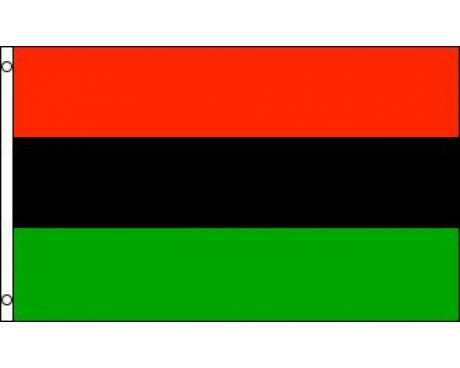 It said that the red band represented the blood that had to be shed for freedom, the green stood for the rich and verdant vegetation of Africa, and the black stood for the African people. The organization assigns similar meanings to the colors in the modern day. The Afro-American flag was designed by Marcus Garvey and came into use in 1920. He designed the flag in response to a popular song that said his race had no flag of its own. 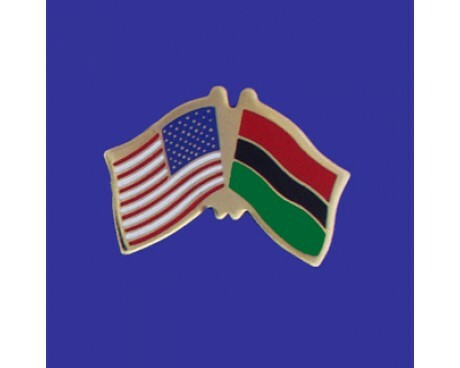 Garvey believed that a race or nation that did not have a flag was a race that did not have any pride, so he designed a flag in order to prove the song wrong. The flag became a symbol of pride for people of African descent very quickly. It was used during civil rights demonstrations in the United States, and is still used in in that capacity today. Many nations in Africa also incorporated elements of the design into their national flags after they gained their independence in the second half of the 20th century. They did so in order to express solidarity with all of the African people, including those who lived in other nations. Those national flags are likely to preserve the legacy of the Afro-American flag even if the flag itself eventually falls out of common use.